THANK YOU to the companies that have donated to date! 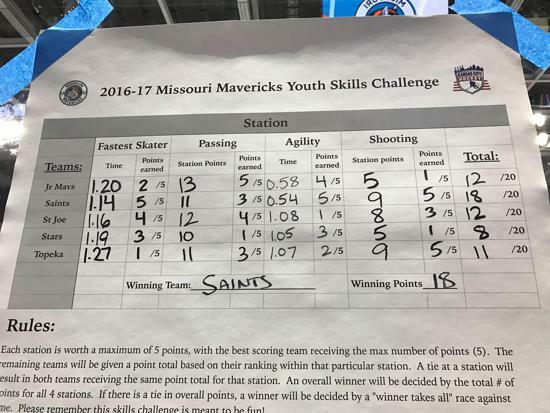 Brody Cunningham, Ryan Jones, Ayden Goodwin, Kyle Liezer & Holden Carroll represented the Saints in the Sport Shake Skills Competition March 25, 2017. The KC Saints are excited to announce Jeff Madill as the new Director of Hockey. 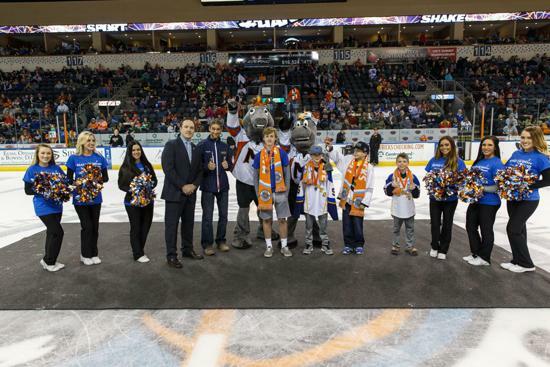 Jeff's 16 years of experience as a youth hockey coach began in 2001 with the KC Saints. 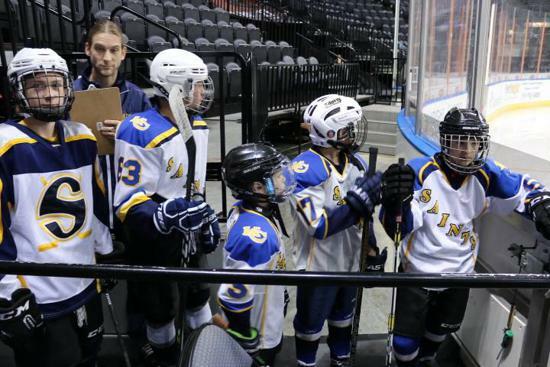 Utilizing innovative training strategies he led the 2005/2006 Saints Mite team to a city championship, the 2015/2016 Bantam AA team to a state championship and multi-season teams to USA Hockey Tier I and II National Championships during his coaching career. 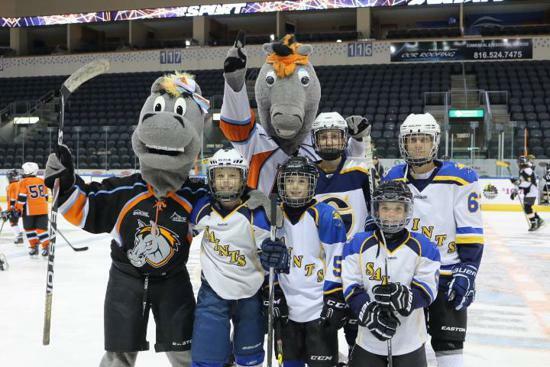 Prior to coaching, Jeff spent several years playing hockey at the Division I, Junior, AHL, IHL and NHL levels. His extensive experience as both player and coach have prepared him to serve as a knowledgable resource for Saints coaches a they optimize skill development for players at every level. Please welcome Jeff back to the Saints organization! 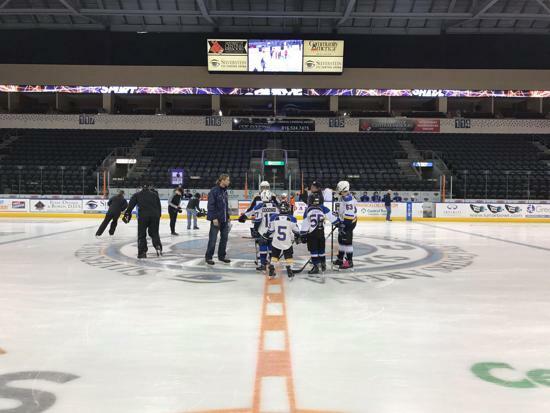 New Hockey League 7/9/15 KANSAS CITY YOUTH HOCKEY ASSOCIATION The Kansas City Youth Hockey Association was established in July 2015 by merging six area associations into one governing body, KCYHA. 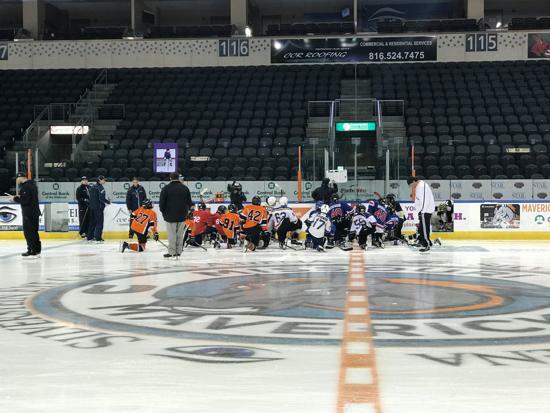 The joint effort will bring a sharper focus on skill development, greater promotion of the sport to KC and surrounding areas, and more opportunities to take KC youth hockey to a higher level. $10,000.00 Check Presentation at Open House Watch the Video!!! 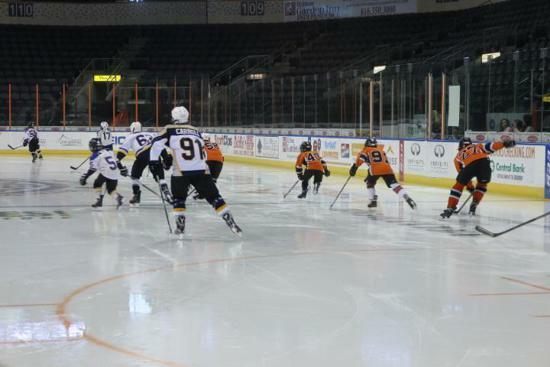 Kevin Unger discusses the benefits of the ADM and how the Kansas City Fighting Saints have grown! Great Pic's check it out! Lots of great information for coaches, players and parents! Watch the short instructional videos and pick up some tips on skating, positional play and much more... There is plenty of free content and it only takes a few minutes to view the videos. 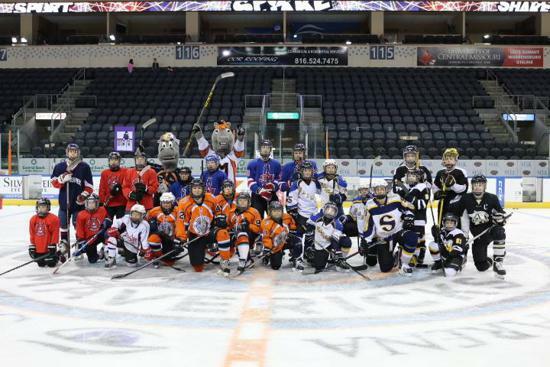 Want to learn some great stuff about hockey? Watch the short videos NBC produced on the Science of Hockey not only will you get some hockey tips but you will also learn some real world Science! Parents and Coaches watch the videos and go over the lesson plans with the kids great off ice learning. 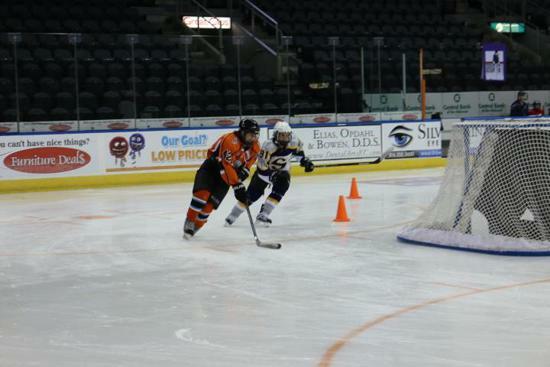 The link will take you to How to Hockey's YouTube page where you will find lots of great video's on playing hockey. Check it out with your kids. 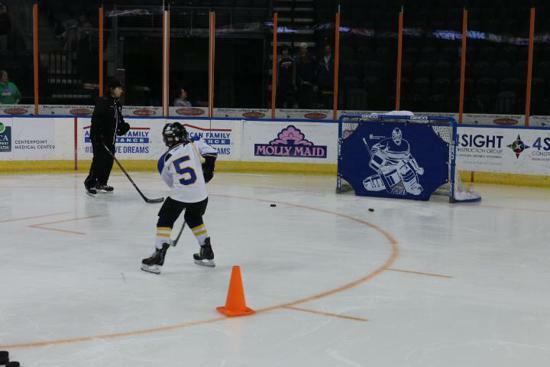 Start by watching the videos that you fill will have the biggest impact on your child's game. Example if your player hits the goalie with most every shot then maybe "Where to shoot to score more goals" or "Shooters Illusion – See the Net Through the Eyes of the Puck" which is great for both the shooter and goalie.